Discover 7 simple steps to buying and building your dream home. If you are thinking of purchasing land for sale in WA to build your first home, but have no idea of where to begin, here are our 7 simple steps for securing your land and building. Decide on which Satterley community you would like to build your dream home. Are the blocks of land for sale close to schools, shops, parks and transport? Or are there plans for infrastructure in the future? Speak to a Satterley Estate Manager who can guide you to a finance broker. From here they can help guide you through the process of establishing how much you can borrow to buy your house and land. A Satterley Estate Manager can help you decide on the best block of land for you based on your desired location, size and budget. 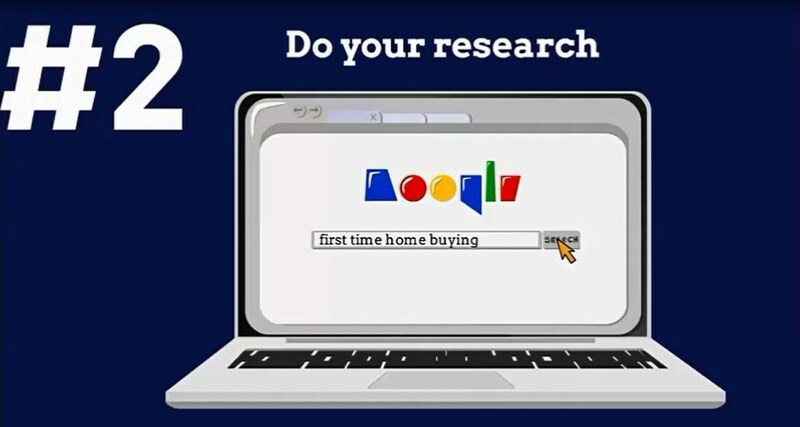 It is essential that you spend time researching your builder. Not only will they build your home but they will work with you to customise the most suitable house plan for your new land in Western Australia. When the title for your block of land is issued, the settlement of your land will soon occur. This makes you the official owner of your home site. Once you have progressed through the build process, which includes your prestart appointment with your builder construction on your new home will soon be underway. The most exciting day arrives where all the hard work has paid off and you receive the keys to your brand new home.